The latest stand-alone novel in Dani Harperâs Grim Series will delight old and new fans alike, transporting them to the ancient fae realm beneath the modern human world, where magic rules and menace abounds . . . Heir to a noble fae house, Trahern is forced to watch helplessly as his twin brother is cruelly changed into a grimâa death dogâas punishment for falling in love with the wrong person. 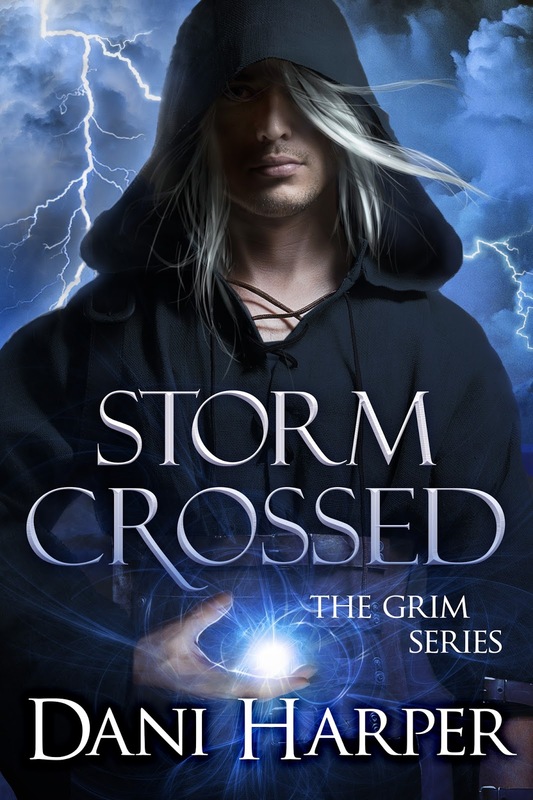 Trahern doesnât believe love exists, but he will do anything to keep his brother aliveâeven join the Wild Hunt and ride the night skies of the human world. Legend, lore, love, and magic. 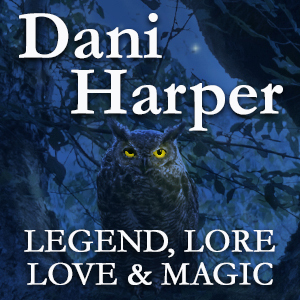 These are the hallmarks of Dani Harperâs transformational tales of faeries, shapeshifters, ghosts, and more, for a mature audience. A former newspaper editor, Daniâs passion for all things supernatural led her to a second career writing fiction. There isn't anything she likes better than exploring myths and legends from many cultures, which serve to inspire her sizzling and suspenseful stories. What gives you inspiration for your stories? What's your favorite paranormal creature? Who is your favorite author, other than yourself of course?